There are some things you won't know until you experience them. 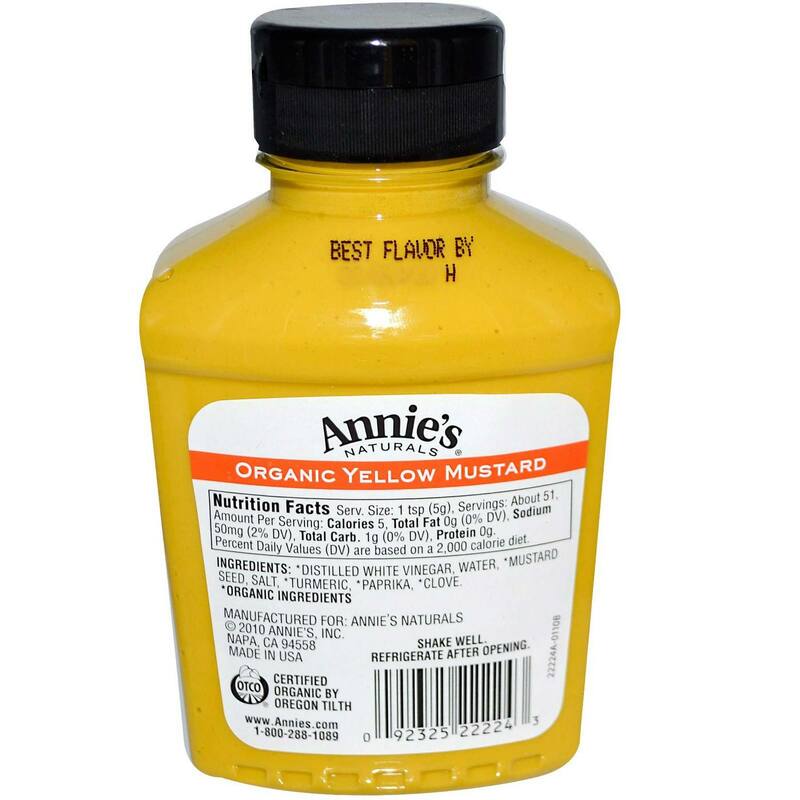 The difference between traditional mustard and Organic Yellow Mustard from Annie's Homegrown is one of those things. 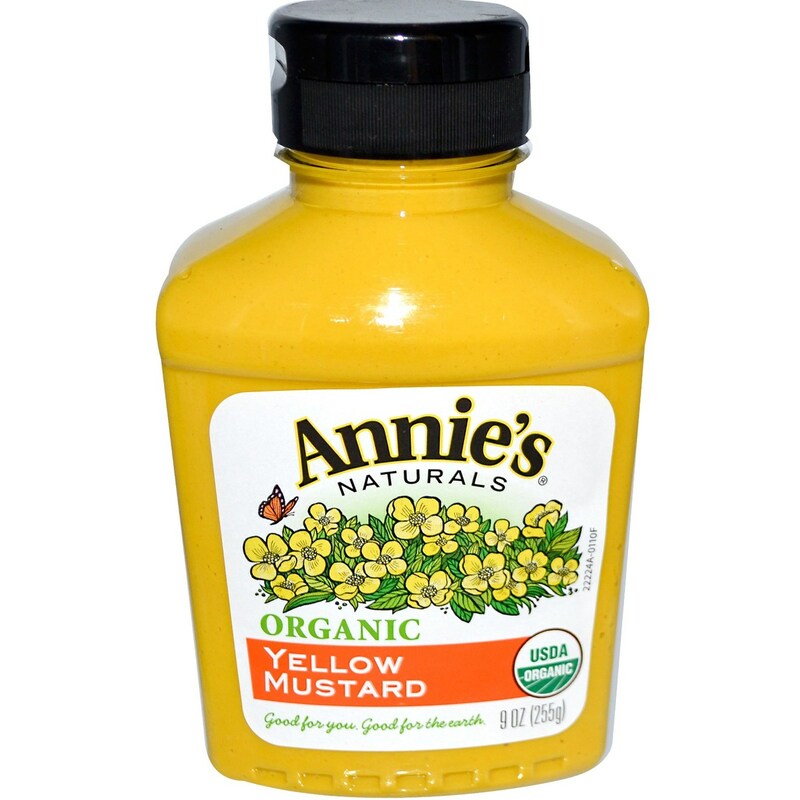 Organic Yellow Mustard from Annie's Homegrown is certified organic by Oregon Tilth. This condiment is great on everything from burgers and hot dogs to sandwiches. Organic mustard isn't as sweet as traditional mustard, but contains much less sugar and lower levels of sodium. 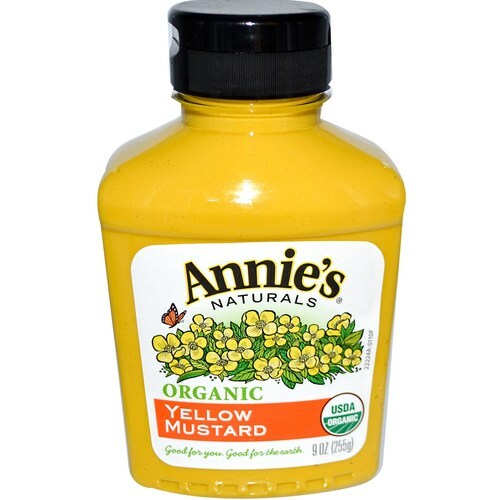 Give your family the highest quality mustard free of artificial colorings or preservatives with Organic Yellow Mustard from Annie's Homegrown. Buy it at eVitamins for the lowest price around! 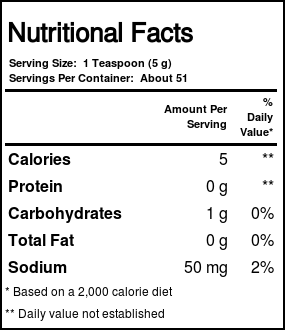 Recommended Use: Use on anything from burgers and hot dogs to sandwiches. Follow directions on packaging.